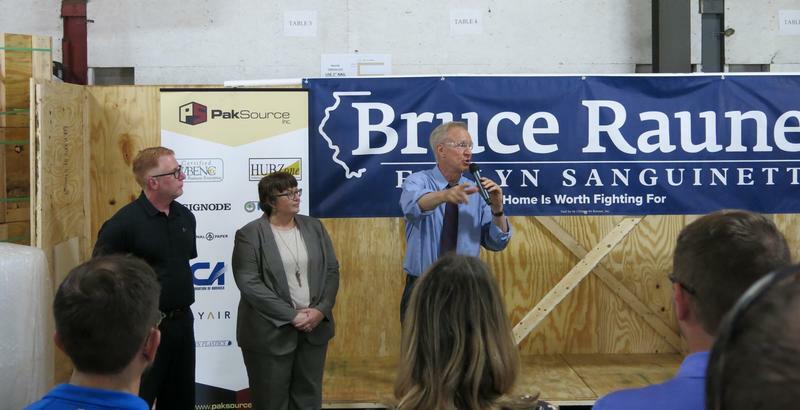 On Midwest Week, early voting starts soon for the November election, and the key race in Illinois this fall is for governor. 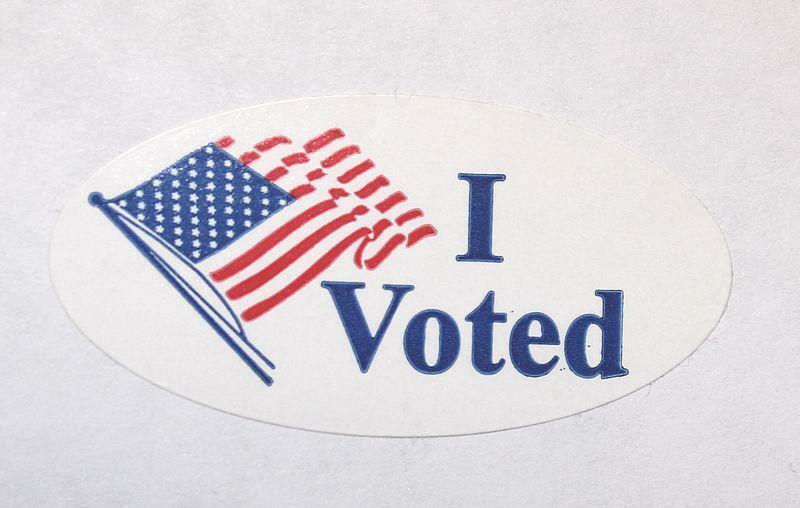 On Midwest Week, a look at this week's Illinois primary election - who won and why. 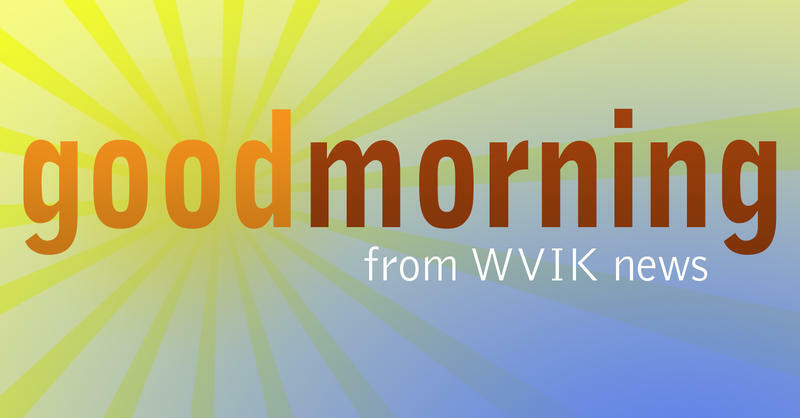 The republican challenger for governor will visit the Quad Cities and western Illinois on Friday. 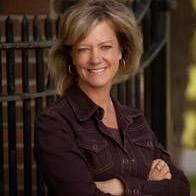 State Representative Jeanne Ives from Wheaton has scheduled stops in Moline and Galesburg. 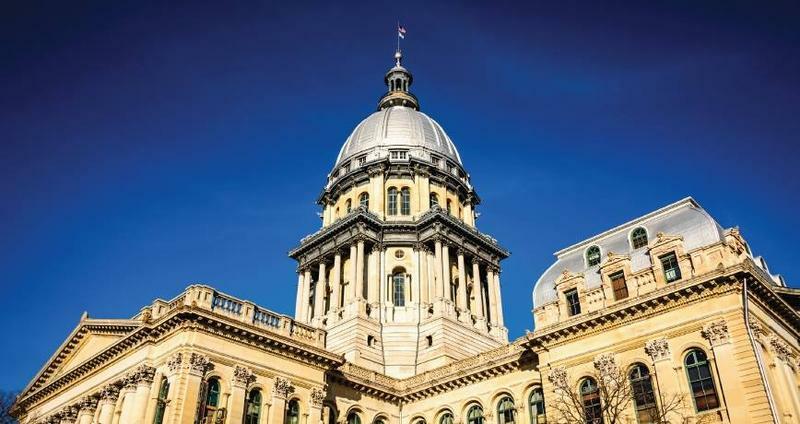 On Midwest Week, a closer look at Illinois Governor Bruce Rauner's budget address, as he faces what could be a tough battle in the primary election. 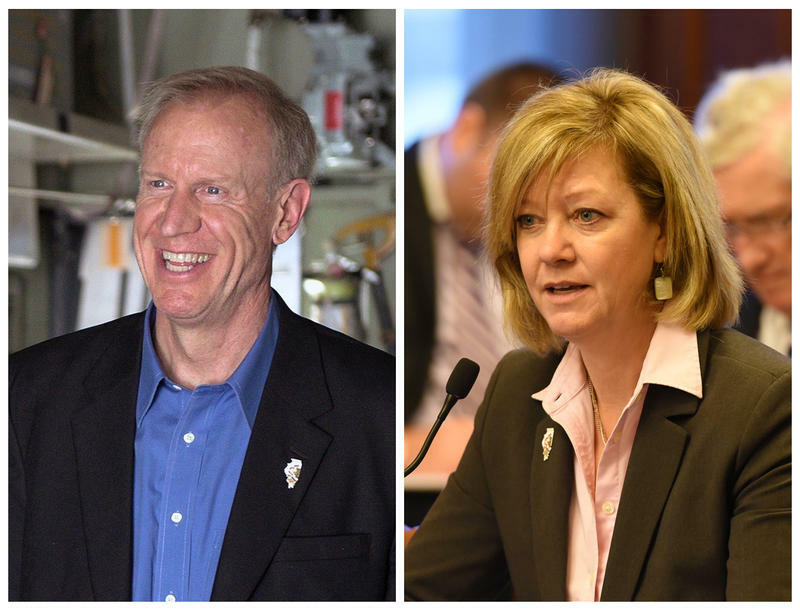 On Midwest Week, the upcoming republican primary for governor of Illinois. 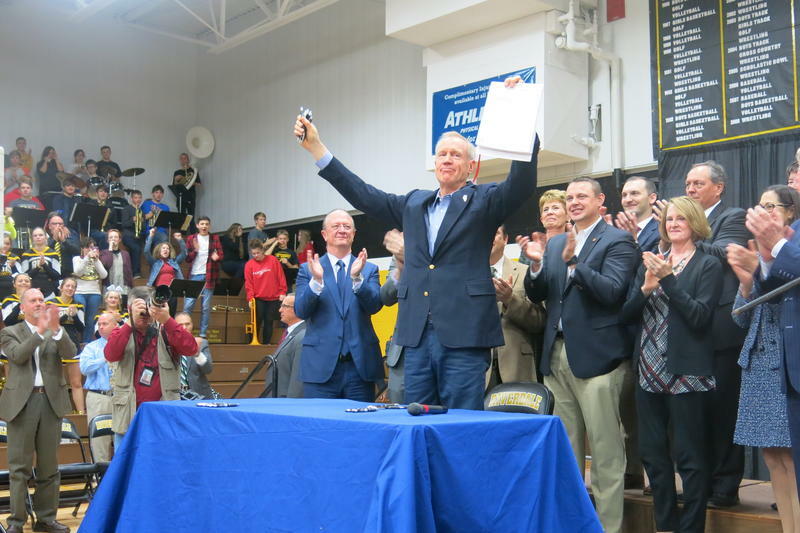 The governor of Illinois came to the Quad Cities Friday to celebrate Catholic Schools Week. 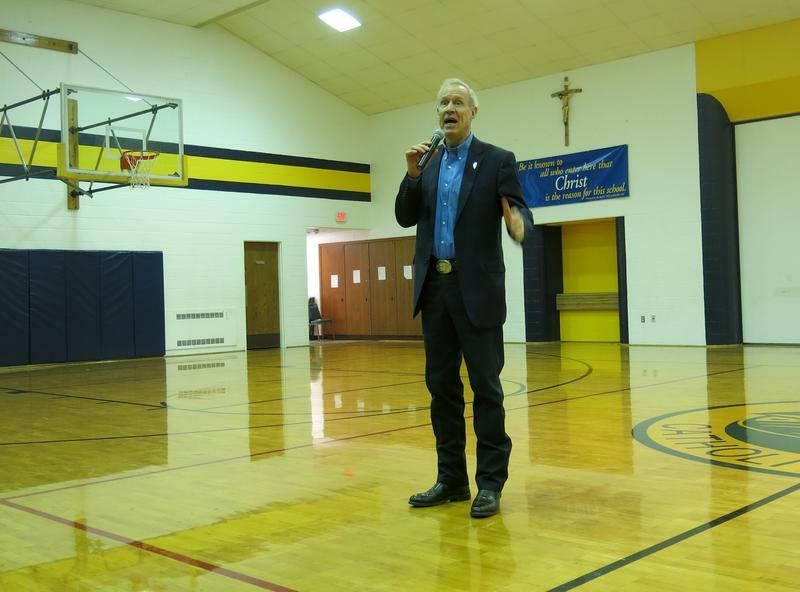 Bruce Rauner toured Jordan Catholic School in Rock Island, stopping in a couple of classrooms, and then spoke to an assembly. 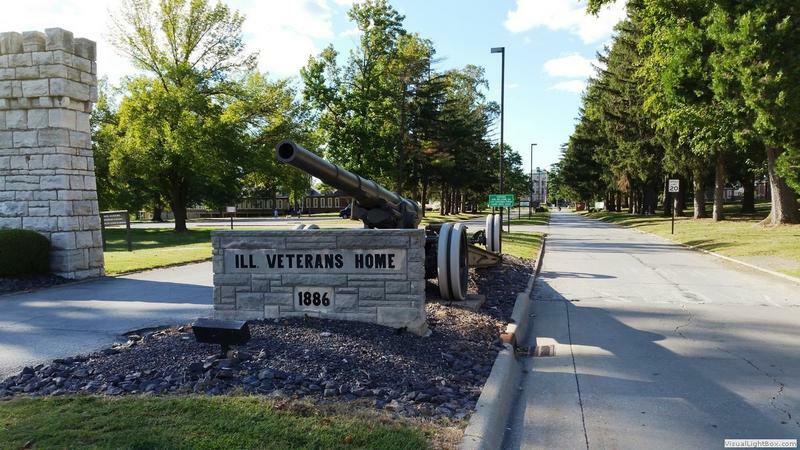 Illinois Governor Bruce Rauner will travel to northwestern Illinois Tuesday to celebrate an anniversary. One year ago, he signed the Future Energy Jobs Act which helped convince Exelon to keep open nuclear power plants in Cordova, near the Quad Cities, and Clinton in central Illinois.